Perfect for Graduation - Weddings - Anniversary - Reunion - Corporate events and more. We are a reliable and fully insured Professional Photographer business, using professional equipment so your photos are PERFECT EACH AND EVERY TIME! 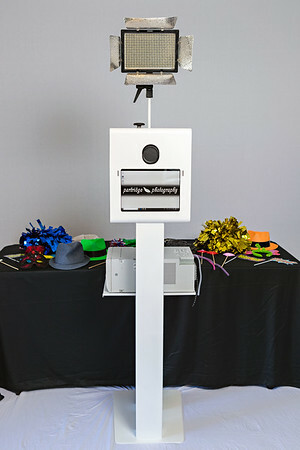 Click here to look at our photo booth templates and check the availability for your event.